Grand Royal Spa was first established in 2004, owned and operated by Mr Siao. Just within a few months, a branch was opened to more clients looking for their excellent services. And six months after the first was established, a franchise was established in Marikina City, Manila. Recently, Grand Royal has five branches in Cebu and four other franchises in other provinces of the country. What is more special at Grand Royal's establishment is that it offers high quality of services but at a lower cost. Generally, similar services & offers are available in other branches of this franchise. 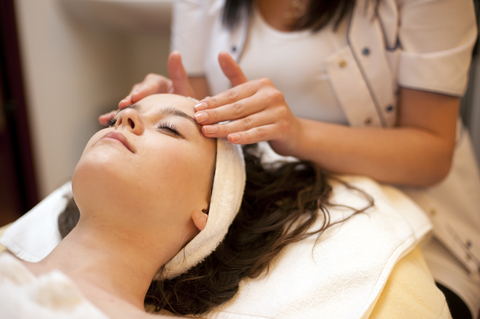 If you are searching to establish a business franchise related with spa service, you may use the detail below to find out their conditions and requirements. Who doesn't want to have such kind of treatment? In sum, massage can provide you both physical and emotional advantages and benefits compared with those who does not avail it. In particular, massages is advisable and recommended to those of us who are either overworked or/and lack excercise. The overuse of muscles and brain causes degeneration of one immune system and physical vitality. On the other hand, lacking exercise entails less development of muscles and other vital parts and organs of our body. 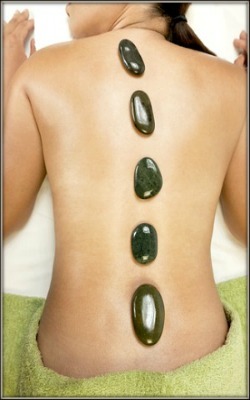 Thus, massage can enliven those unused muscles and activates body organs to function well for their intended purposes. You may use the information below to get to any branch of Grand Royal within the city or other branches in the country. Thanks a lot for visiting this page and hope it helps you find something useful. You may visited again this site more often in the future to discover more Cebu travel resources and destinations for your holiday, business, social event or anything. Please, enjoy your search and have a warm day on the island! Natural skin care recipes, skin remedies and home remedies and the best natural and organic skin care information. Helping you look your best naturally.